Steven Peros has written for stage, screen, and now comics! The fate of his new series Stoker and Wells lies in the hands of Kickstarter. 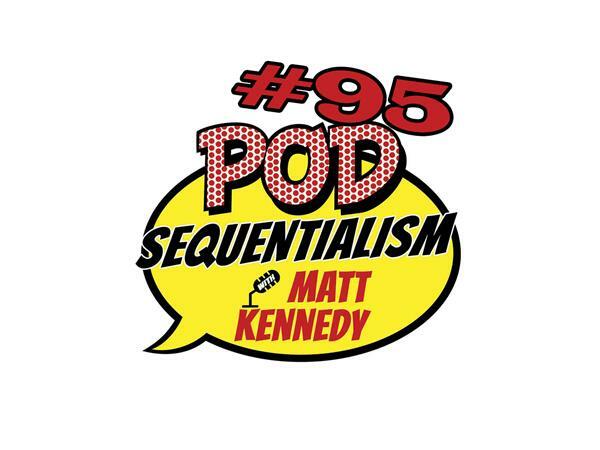 Steve outlines the responsibility of adapting real people for fiction, and researching for screenplays on this retro-centric episode of Pod Sequentialism with Matt Kennedy.